Healthy Parents is a membership-based online community that held a summer market in June 2017. 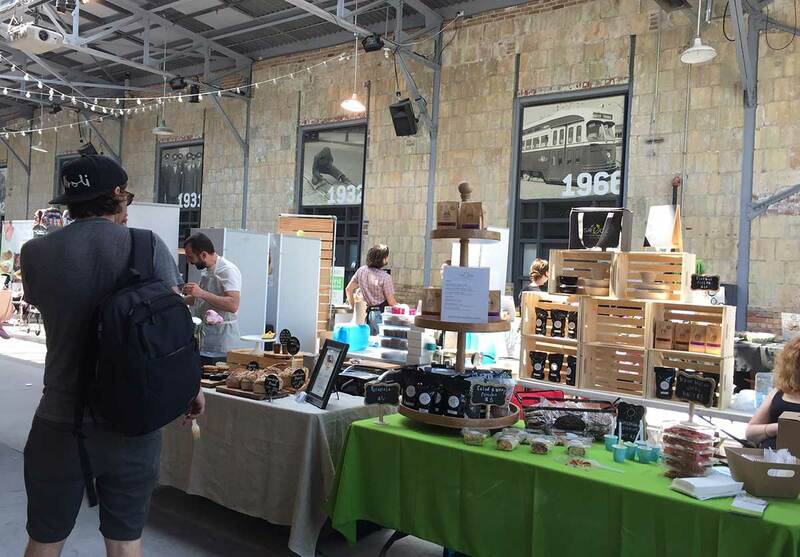 With this being Healthy Parent`s first physical market, the organizers had to get familiar with legal issues that are associated with hosting such event. Healthy Parents is a membership-based community that connects parents interested in natural products with local businesses offering them. Members benefit from promotions and discounts for the partnering businesses. Healthy Parents organized a summer market in June 2017. 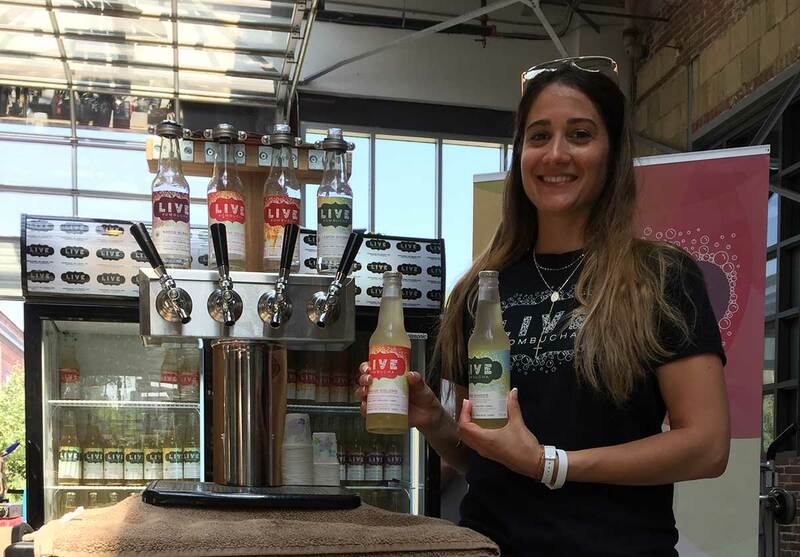 While the market did offer organic and healthy products to purchase, the primary objective was to get customers to experience and learn about these products. The market required visitors to pay a fee of 15CAD which included the membership card for 2017. The discount card could be used for future offline and online purchases. 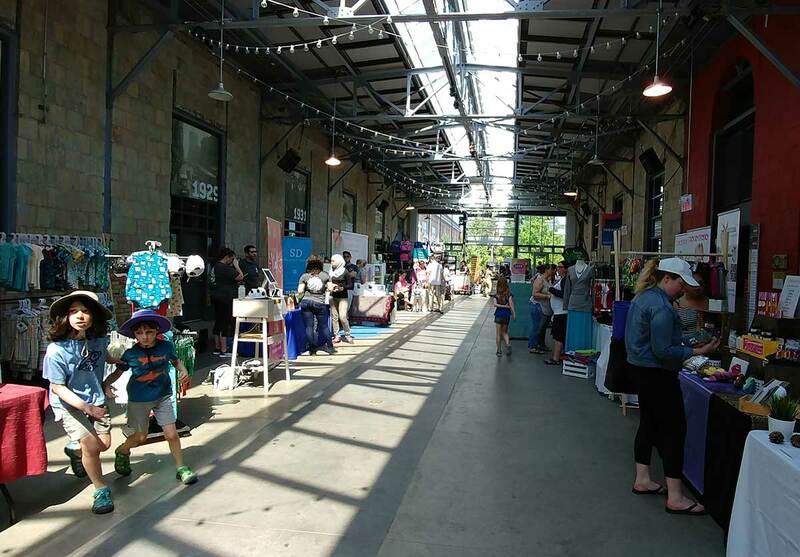 While the summer market did offer products to purchase, it also offered an experiential experience for the whole family with educational events, outdoor activities and even childcare in place. It held more than 40 vendors. The market was advertised through postings on websites catering to families and heavily leveraged Facebook with postings prior, during and even after the event. There are many legal issues associated with pop-up initiatives. It is crucial for the event organizers to create insurance and legal agreements to ensure everyone participating is protected. 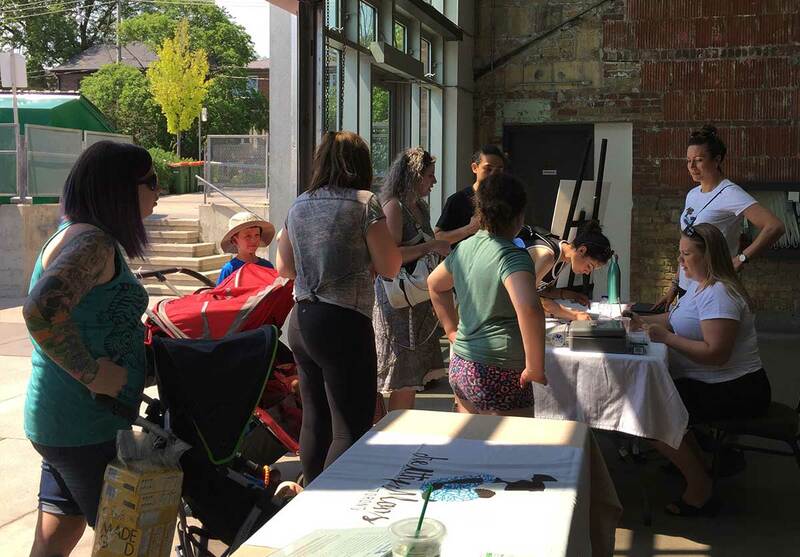 As the organizer of the event, Healthy Parents acted as the intermediary for the summer market with the landlord granting Healthy Parents access to their space through a License Agreement. Healthy Parents could then make the space available by signing a Participitation Agreement with the different Market Participants. Furthermore, Healthy Parents had to find appropriate insurance coverage for their market as landlords require a certificate of insurance when their space is occupied. Healthy Parents was advised to sign a commercial public liability insurance policy for their market which was valuable for the numerous participants as it covered their responsibility as well. However, the scope of such insurance is limited and participants were still responsible for securing additional coverage for their own products and services. The market hosted several fresh food vendors, for example. These businesses needed to ensure to comply with the highly regulated requirements for food catering businesses in Ontario. Some of the common regulations include food safety and labeling and the maintenance of high quality standards such as food temperature control, protection from contamination and employee hygiene. A kid`s yoga class was taught by an elementary school teacher. While the class was available for children 3 years and up, children under 10 years needed to partner with a parent or other adult caregiver. The kid's playground was staffed with trained and certified workers and was only available for children between 3-12. Child care was provided by certified educators from a local Montessori School. The on-site childcare looked after each kid for the maximum of one hour as they could only take on a limited number of kids at a time due to safety restrictions. There are many legal issues associated with pop-up shops. Which ones can you think of? What kind of fee structures can you think of for renting out/ leasing a space?